Athletic? On the sporty side? Or are you a full-on physically fit machine? I’m not. But I am inspired by others. And so after watching 12,000 determined women defeat wind and rain during the 10K in May, I signed up for the Great Scottish Run happening this Sunday 2 September. Lucky for this first time runner I’ve discovered plenty of places to get my sprint on in Glasgow. 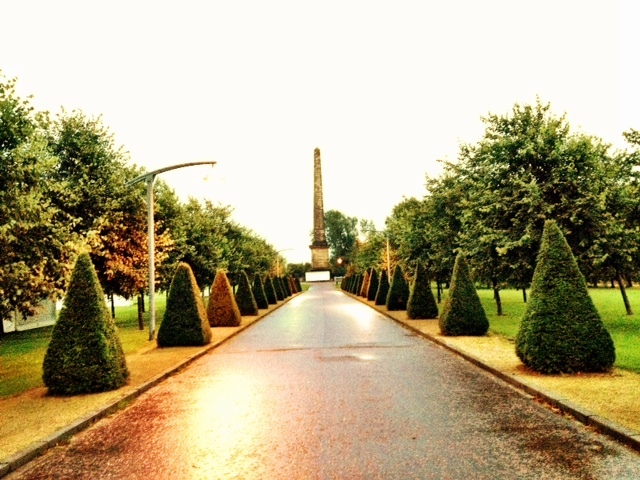 Some of my favourite running spots include Glasgow Green, offering fantastic views – in particular the tree-lined avenue that’s a perfect champion’s finish. 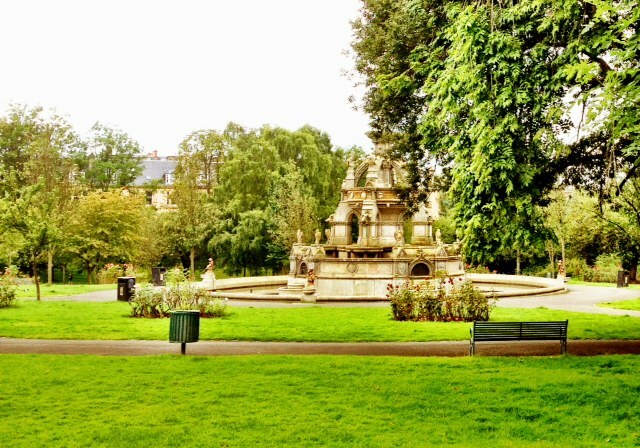 Kelvingrove Park is a runner’s paradise, free from cars with lots of lush scenery to admire and spur you on. And when the city sleeps – or at least shops close for the night – linking up the pedestrianised city streets – Argyle, Buchanan and Sauchiehall makes for a good running terrain and includes an incline for an added challenge. Of course there’s plenty of other parks and open spaces in Glasgow to create your perfect personalised running routes. 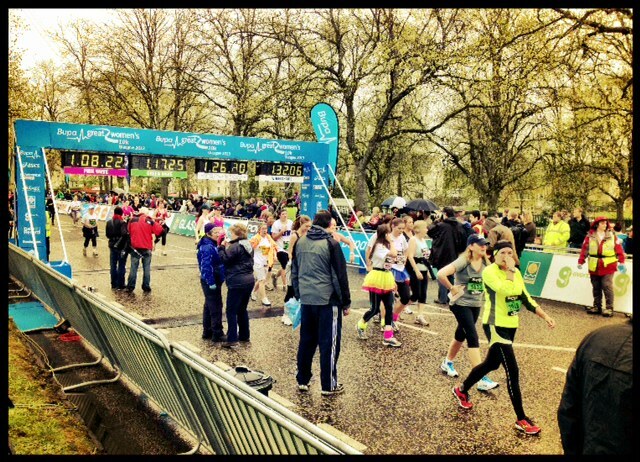 Whether you’re watching from the side-lines or like me putting one foot steadily in front of the other to get across that coveted finish line in Glasgow Green, the Great Scottish Run is an energising and exciting experience. So come down to support the thousands of men and women of all shapes, sizes and abilities taking flight at 9:30am for the 10K, and cheer on the uber ambitious half-marathon runners setting off at 11:00am. I wake up in a cold sweat. It’s ridiculous o’clock in the morning but I have to go for a run. Why? Because time is disappearing. My package from the Women’s 10k arrived complete with time chip and running bib a few weeks ago. It’s official. I haven’t run this far for over eight years. I have less than a week to go and one hill of fitness to climb. Although I started full of gusto six weeks ago, it has petered out. I haven’t run for over a week and I have days to go before the race. I pull on my running gear and head outside. 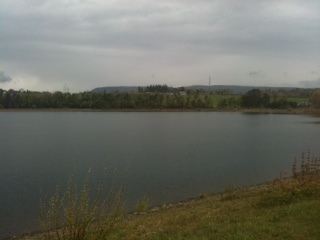 The air is cool – I run along the road until I get to the reservoir. I clamber up the bank, thighs burning, back hunched over and finally at the top I straighten up. It’s worth the climb for the view; I settle into a steady jog and take in the mountains, trees and solitude – a moment of peace in the chaos that is my normal day. Peace that is shattered by two women coming up behind me, talking to each other. How they have enough breath to talk and run I will never know. I can feel they’re catching up and my ego kicks in but it’s no good. I gracefully move to one side to let them pass; it’s good practice for the big day anyway. This Sunday along with 12,000 other women, I’ll be running 10K – and while it’s too late to lace up your trainers and join us, you can still show your support by cheering us across the finish line in Bellahouston Park. And if you’re feeling particularly generous, donate to one of the many great causes such as Vickie who is running an impressive 7 10Ks in 7 days to raise money for the Refugee Week walking tours or Team FH running raising money for the Beatson, who have helped one of their family members through cancer treatment. And me – I’ll be putting my best foot forward. Slowly, steadily and silently.